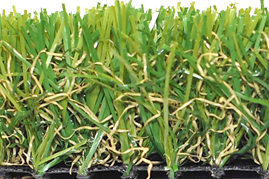 Pet urine drains through the artificial turf while faeces sits high on the fibres allowing it to be easily picked clean and residues hosed down. 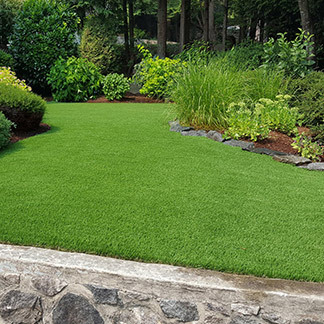 Urine does not stain the grass and the turf is virtually indestructible making it a perfect choice for even the largest pets! 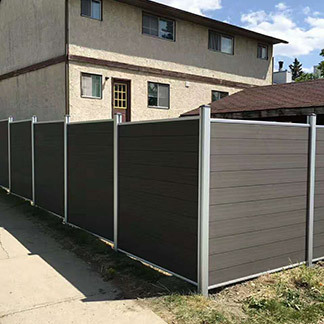 No more tracking mud through the house! 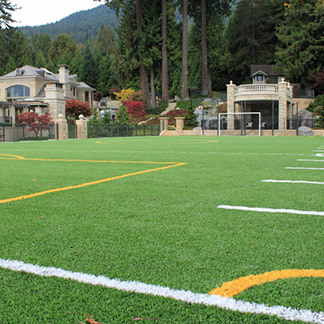 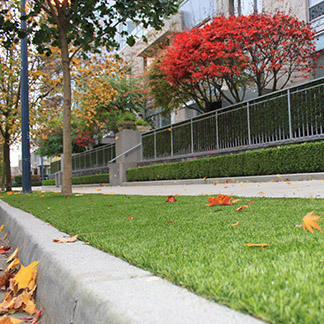 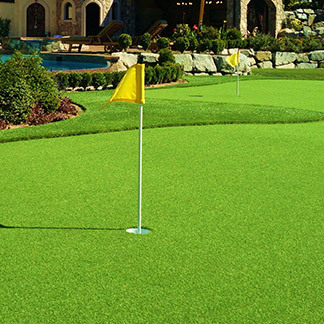 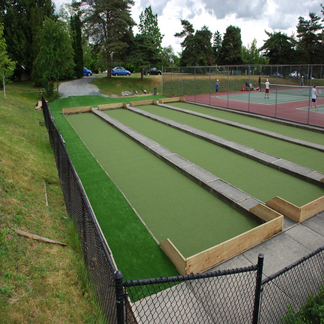 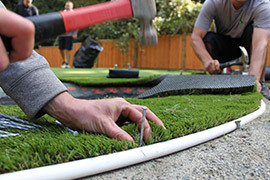 Precision Greens has designed and constructed over 5000+ Residential and Commercial artificial turf projects. 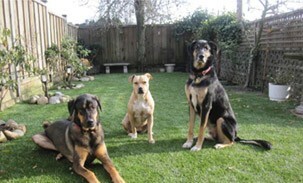 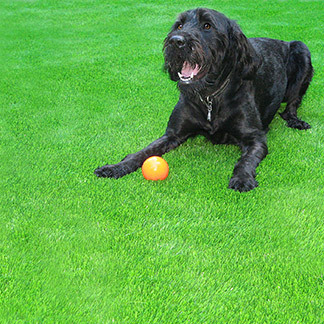 Precision Greens’ artificial grass has been thoroughly tested with local pet owners to ensure it is both highly durable and easily maintained. 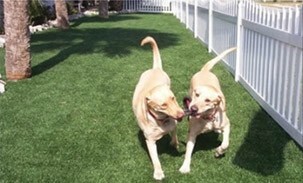 With no yellow spots or muddy paws there is more time for love! 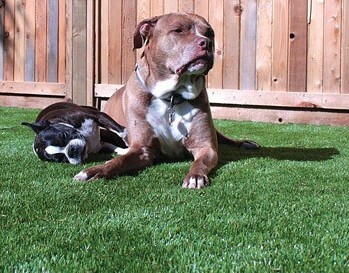 Tried, Tested and Proven by Vancouver’s Furriest Consumers! 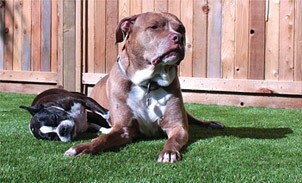 Doggy Daycares, Kennels and Residences all agree on this fool proof solution to pet wear and tear.